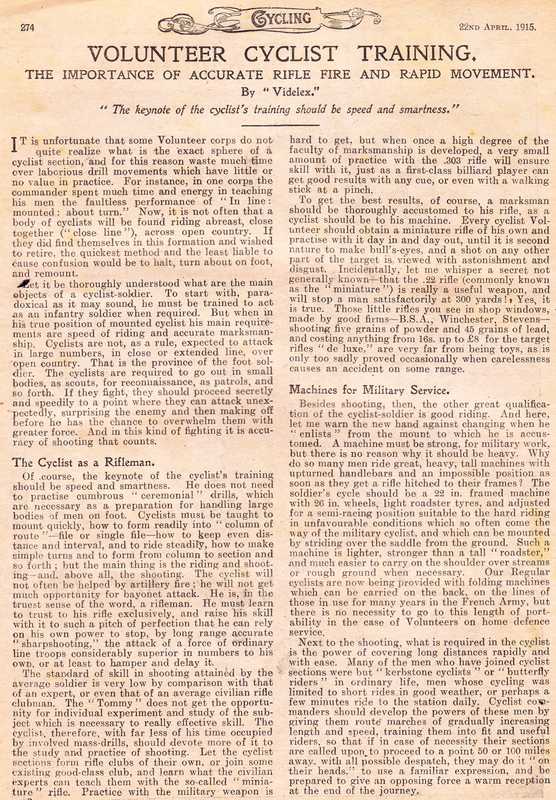 The one man responsible for the enormous advance made to air weapon design and development was Mr. Lincoln Jeffries whose genius and enterprise in the field of Air Rifle technology can be equated with that of the Wright Brothers in aviation and Marconi in the field of telecommunications. 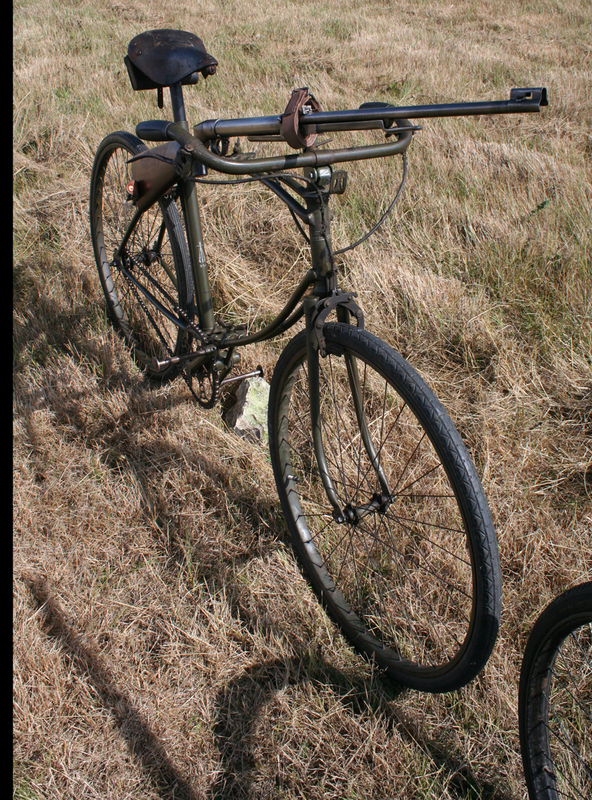 This Lincoln Jeffries air rifle was stored in attic in Gloucestershire for 40 years. Some years after the death of the owner, his daughter found it and was going to throw it out until her neighbour intervened and suggested selling it. I bought it. 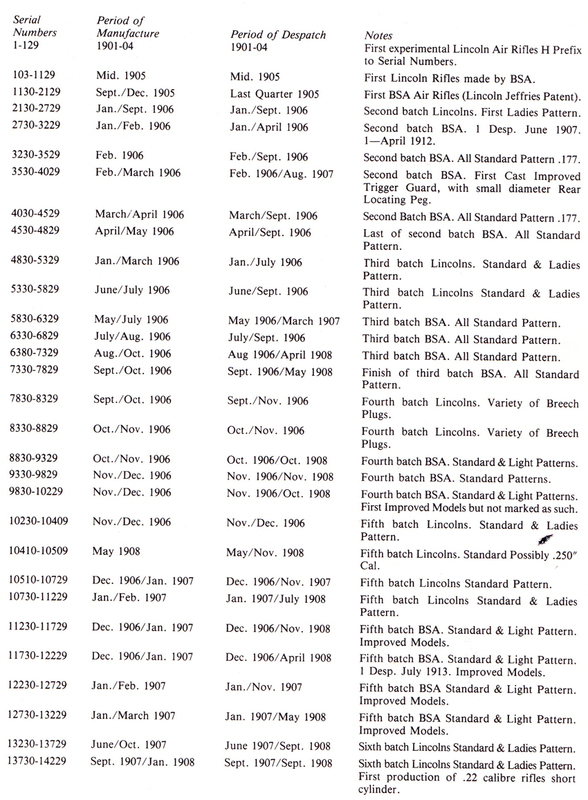 Born in 1847, Lincoln Jeffries was the son of gunmaker George Jeffries of Norwich. In 1866, after working in the family business, he obtained employment in the gun trade in Birmingham. By 1873 he had set up on his own at 31 Whittall Street. By the turn of the century his business was well established. 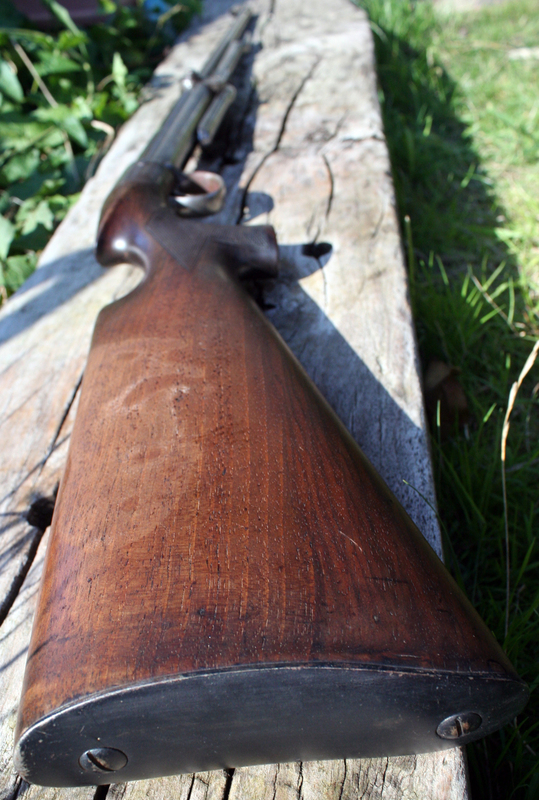 Using the Lee Enfield Long Pattern Bolt Action .303 rifle, the British had not done well during the Boer War. 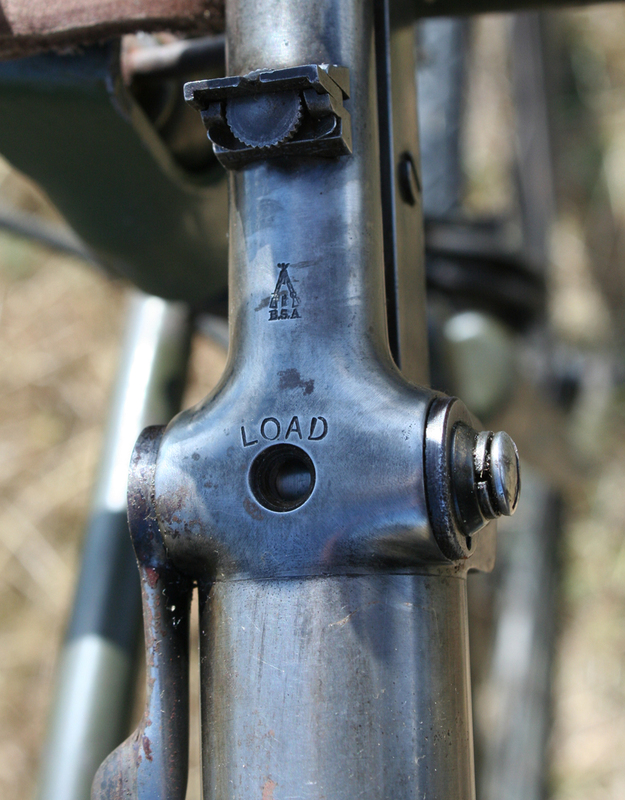 The rifle sights were inferior to the German Mauser used by the Boers. But the main problem was that the Boer forces, though heavily outnumbered, comprised farmers who had been using rifles since young. Their stalking, hunting and shooting skills eventually forced the British into peace negotiations. After the war, the British government encouraged school Cadet Forces,Boys Brigades, Working Men’s Clubs, etc to focus on shooting practice. 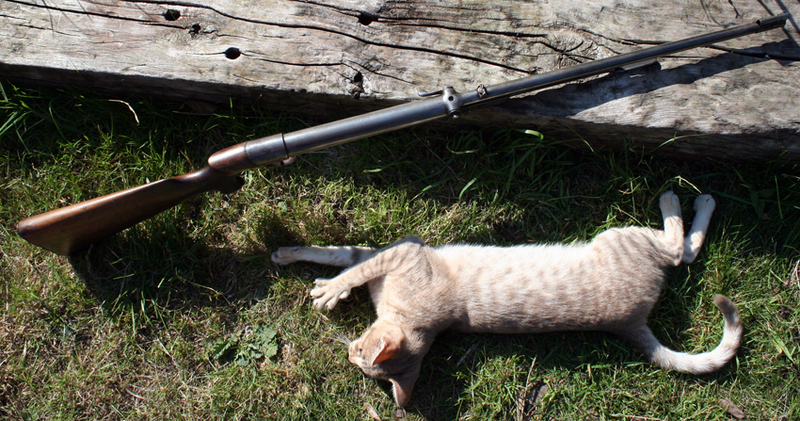 The airgun was ideal for this purpose, but the airguns available were not accurate enough for serious target shooting. 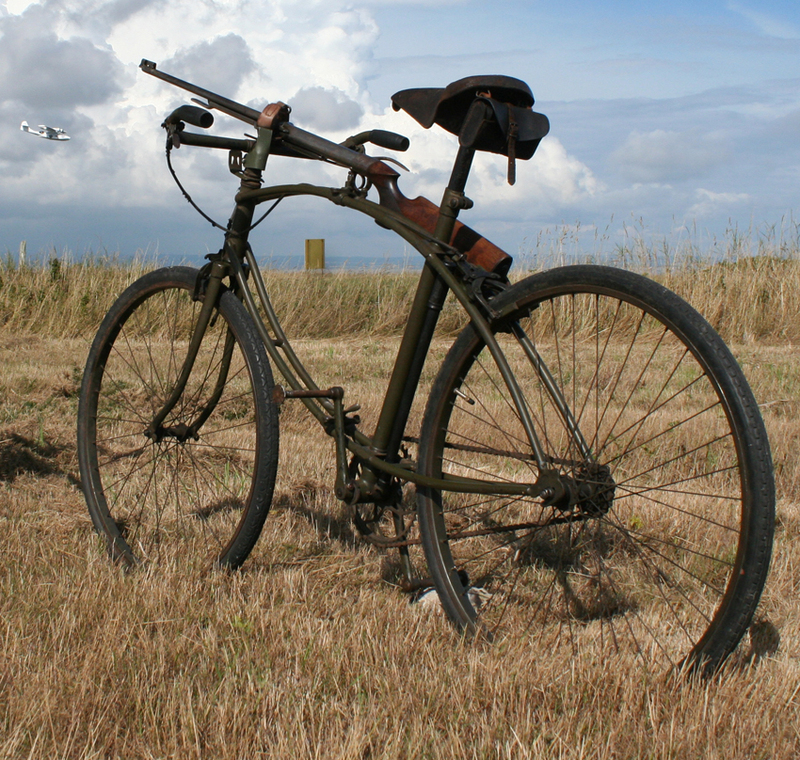 Imported airguns were modified to improve their accuracy, subsequently being re-sold as British models. In 1903, Lincoln Jeffries offered his Lincoln Air Rifle as ‘the most accurate airgun sold.’ But Jeffries realized that improving an inefficient design was not the solution, and he worked on a new design of airgun. 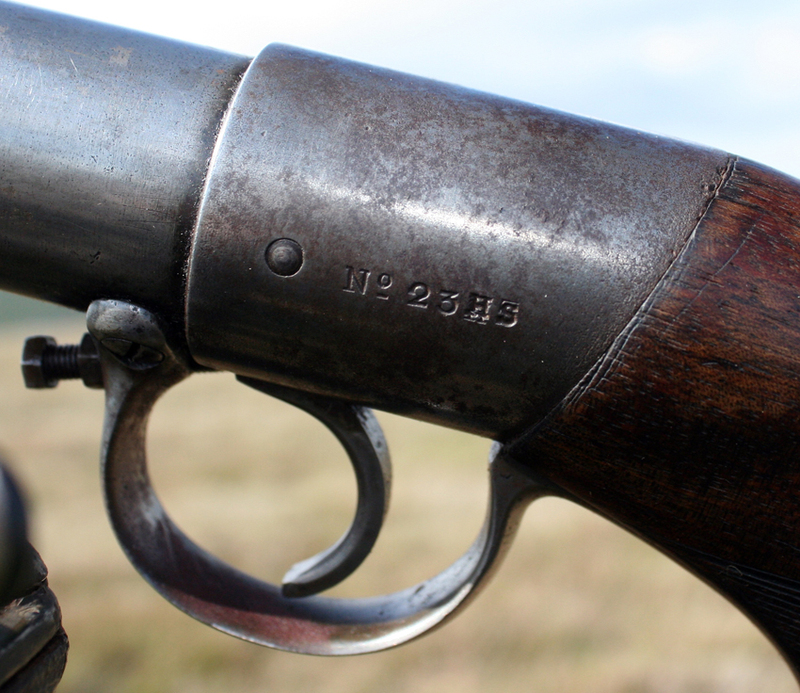 He had already been secretly developing and testing various prototypes and, in 1904, he patented a new design of air rifle with fixed barrel and breech and an under lever system for cocking. Meanwhile, with the end of the Boer War and the vast British Empire at peace, BSA was in a very delicate financial situation. After completing their final batch of 41,000 Lee Enfield Mk 2 rifles, government orders declined, and the Empire’s largest arms manufacture was looking for work. 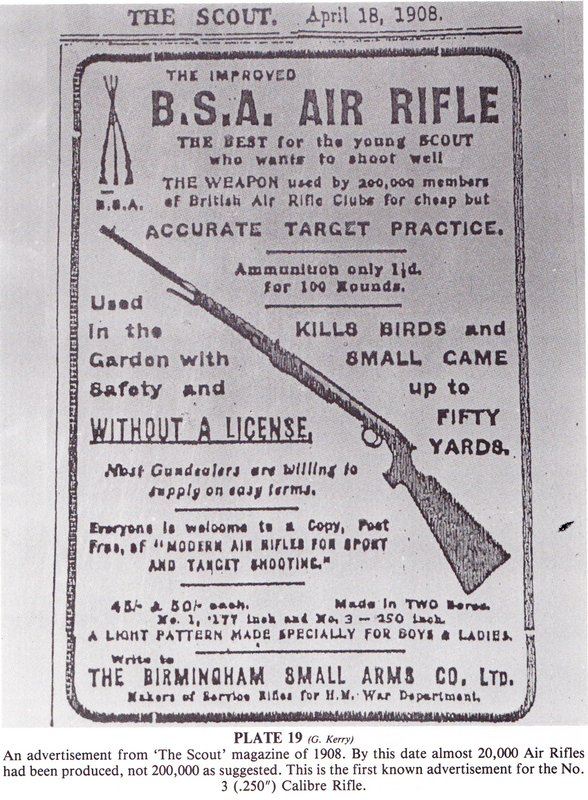 Presumably, this is why, when Lincoln Jeffries approached BSA to manufacture his new air rifle, the company’s board of directors agreed with Jeffries that an air rifle manufactured with the same precision as a military weapon would certainly raise the image of the air rifle and help improve markmanship. 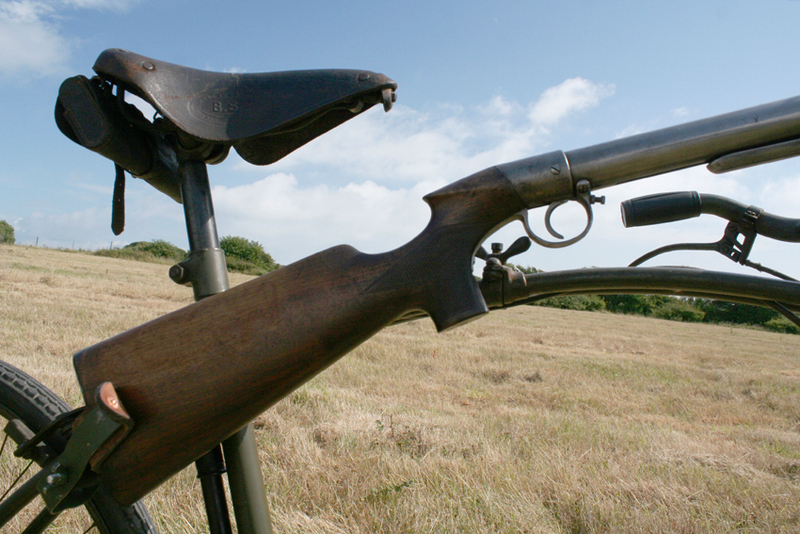 Of course, with more interest in shooting generally, it would also help sales of BSA guns and rifles. 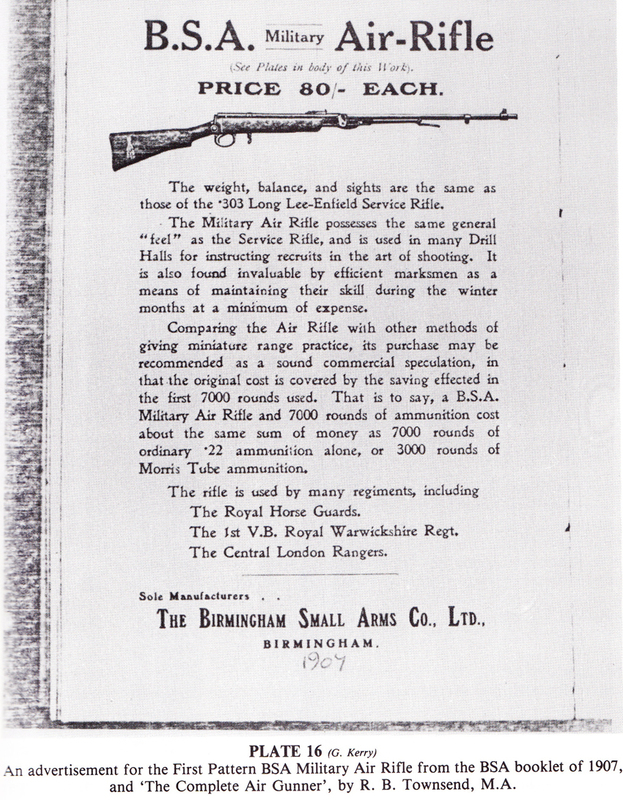 A contract was signed in 1905 and both Lincoln Jeffries and BSA produced the new air rifle.